Difficult to beat this great value, bulletproof Cordless Combi Drill. The tried and tested DHP453 has an all metal 2 speed gearbox. The drill has an ergonomically designed rubberised grip which provides more control whilst minimising fatigue and strain. This all rounder also has 16 different torque settings to choose from. 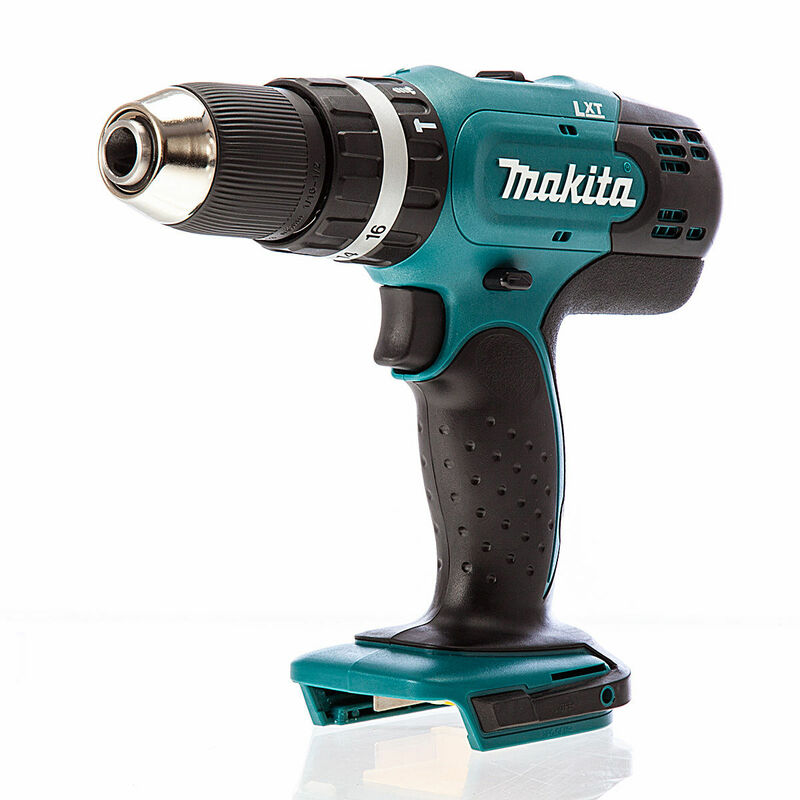 Can be powered by all Makita 18V Li-ion batteries. No batteries, charger or carrying case.